I logged in and saw this monstrosity, barely got close enough to get a corner shot before I had to bail. Never seen this before - my question is how rare is this? 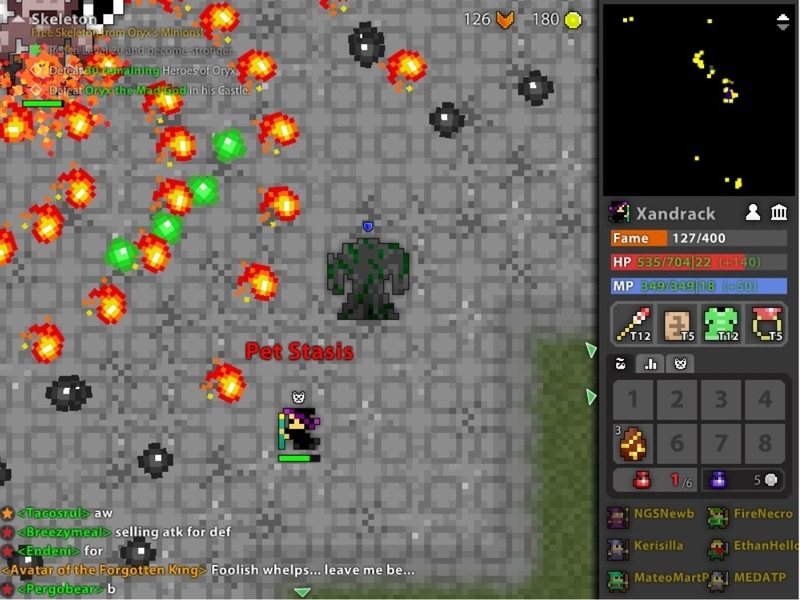 So, is DECA doing anything about this? Given that this thread alone is more than a year and a half old, I would say they are not. Besides, it provides the occasional challenge for players that we don’t get otherwise, and spices the game up! My ultimate dream is to see an Avatar Nest Sentry Cube Ship.